I was introduced to Mary Torjussen last year when I read GONE WITHOUT A TRACE. 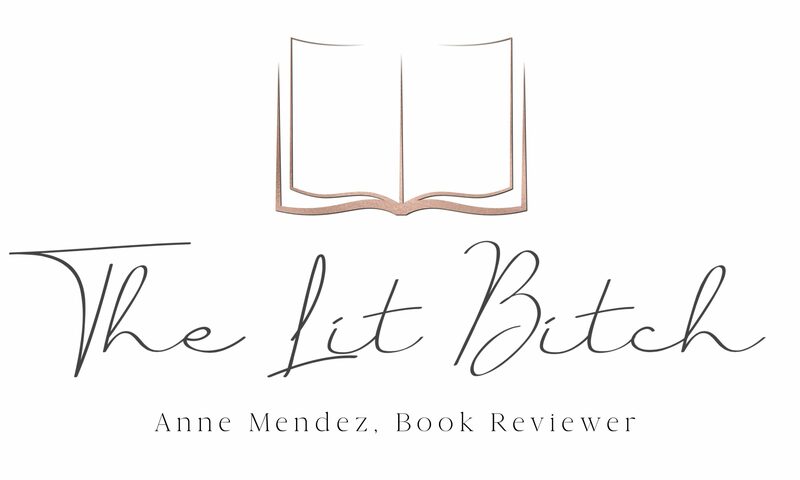 While there were a few things that didn’t work for me in that book, I was impressed enough by her writing that when THE GIRL I USED TO BE came up, I was willing to review her latest thriller. She doesn’t write series books and for that I am thankful. Don’t get me wrong I love series however sometimes it’s nice to have a full story and resolution in just one book. As a reader it helps me get closure and I personally hate when authors or publishers milk a series just for the sake of churning out another book. In a world of series, I like the odd stand alone book from time to time. 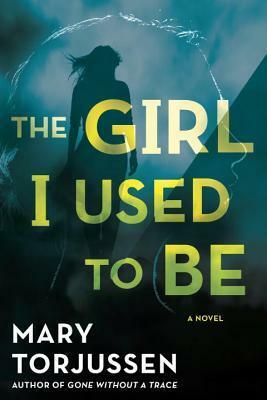 THE GIRL I USED TO BE is similar in style to GONE WITHOUT A TRACE….psychological thriller mixed with a little domestic suspense. I really was intrigued once again by the summary and couldn’t say no to something that sounds like every faithful wife’s worst nightmare! As the blackmailing and menace ramp up, Gemma fears for her already shaky marriage. The paranoia, the feeling that her life is spiraling out of control, will take her back to another night–years ago–that changed everything. And Gemma will realize just how far the shadows from her past can reach (summary from Goodreads). Like many women, Gemma is trying to do it all. Career. Wife. Mother. Everything. And at times it’s overwhelming and as a woman, letting loose seemed like a luxury. She struggles with working so much because she doesn’t get to see her son and her frustration as the ‘breadwinner’ will easily resonate with a lot of women. Not to mention I was NOT a fan of her husband at all and I could easily sympathize with her situation, struggles, and her frustrations. Gemma seems like the typical modern woman and when a business dinner goes wrong, she’s left with not just shame but a big f-ing problem that went way past just a few drinks too many. Her life has turned upside down into a nightmare. For me, Gemma was not only believable but so real. I think so many women will relate to her and her situation. Though my husband is the breadwinner, I have been in Gemma’s shoes and sometimes it’s just not as ideal as it sounds so I thought that Torjussen did a great job illustrating that point. I totally got sucked into the story right away. Unlike her previous book, this one kept me really really engaged. I don’t know if it was the realness of Gemma or the fact that Gemma was the main narrator, but something about this story worked way better for me than her previous novel. Torjussen does hit the audience with a game changer in part two, it wasn’t like OMG WTF, but it was definitely something that I wasn’t expecting and made me take more notice of the story. I thought she did a great job at ‘gut checking’ readers to make sure she had their attention. I won’t give anything away but just know that something is coming! The book was interesting and full of a lot of surprises with very real and relatable characters and situations that I think a lot of female readers will enjoy even if they haven’t experienced Gemma’s situations, I still think they are of interest to readers. I know I personally was like make the packages and notes stop! While I wasn’t completely a fan of Torjussen before, after reading this book cemented my enjoyment of her novels. I liked the book I read previously but I didn’t love it but with this book I was much more invested and found a lot more to interest me and propel me forward to the end. Well done! Review copy provided by: Publisher/Author in exchange for an honest review.